Need more information about booking Home 7451476 ? 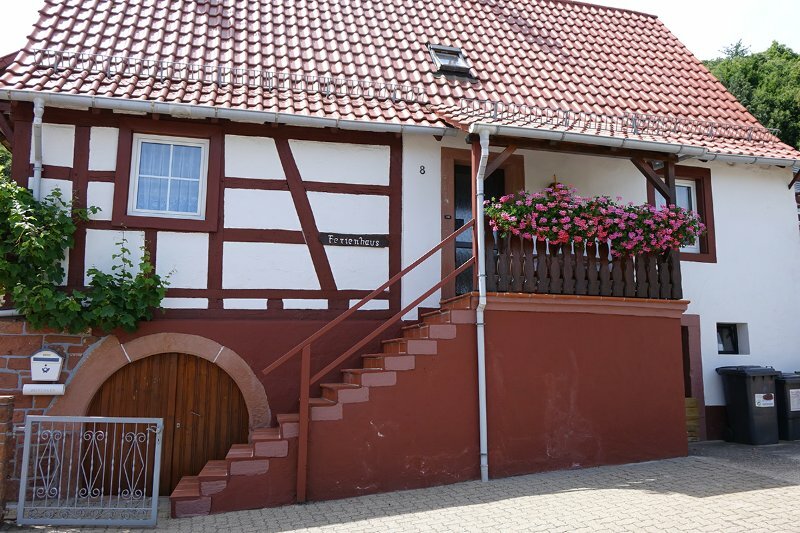 In 2015, we have the typical for the Palatinate Tudor style house completely renovated. We made sure that the original charm of the building remains. The house offers 60sqm space for two people. You will find a fully equipped kitchen, a living room, a modern bathroom (shower / toilet) and a bedroom. The terrace with garden furniture and a view of the water lily pond invites you to relax.